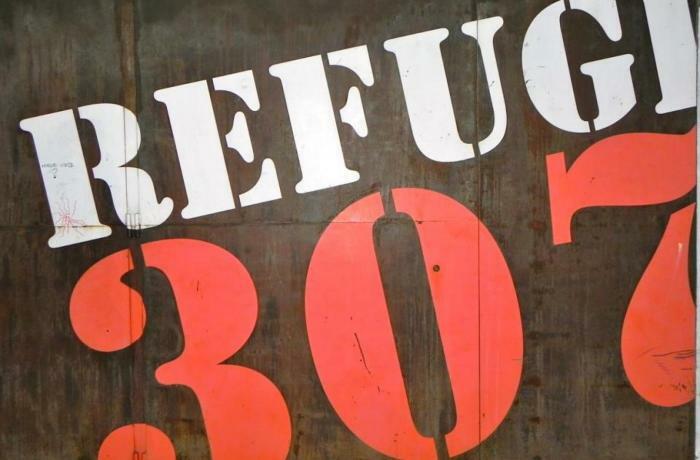 Visiting Refugio 307, an anti-aircraft shelter, is a truly bone-chilling experience. Refugio 307, located on Montjuïc, is one of the many anti-aircraft shelters built in Barcelona during the Spanish Civil War. The purpose of the shelter was to protect the city’s civilians from the continual bombing Barcelona suffered during the war. 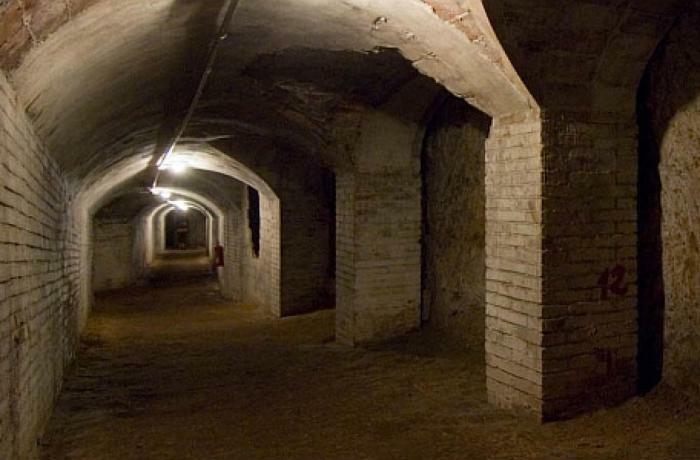 The refuge was excavated and restored with the help of the friends and residents of Poble Sec. It can be found on 175 Nou de la Rambla and is open to the public so long as you make a reservation in advance. For more information please visit museuhistoria.bcn.cat. 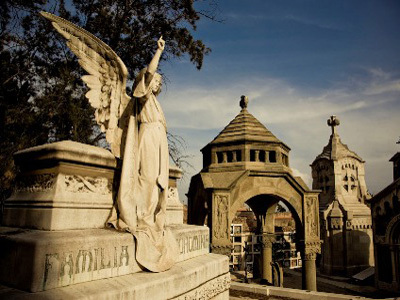 The incredible Cemetery of Montjuïc offers two fabulous trails that can take you on a tour through the rich artistic, cultural, and historical heritage lurking in these mysterious grounds. The artistic trail has 40 burial sites, including mausoleums and sculptures of immeasurable artistic value. 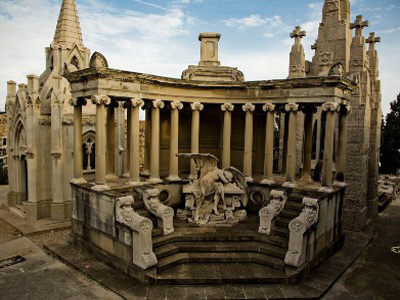 And on the historical route, you’ll find the gravesites of the biggest figures in Barcelona’s social, political, and cultural history. Discover the city of Barcelona by visiting those who will dwell in it forever!